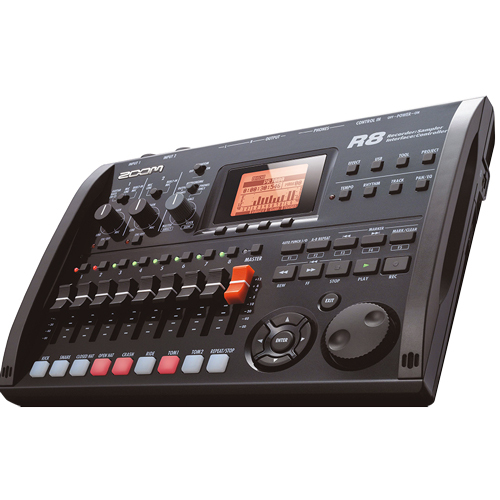 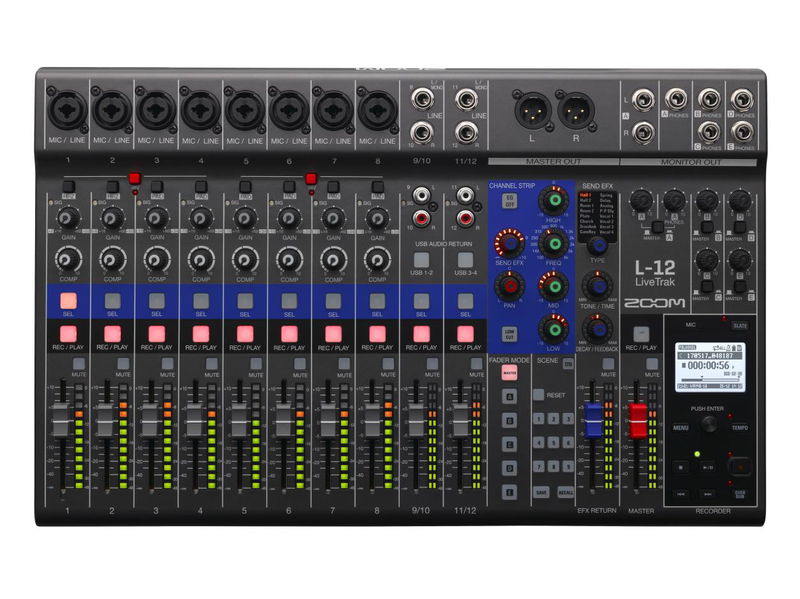 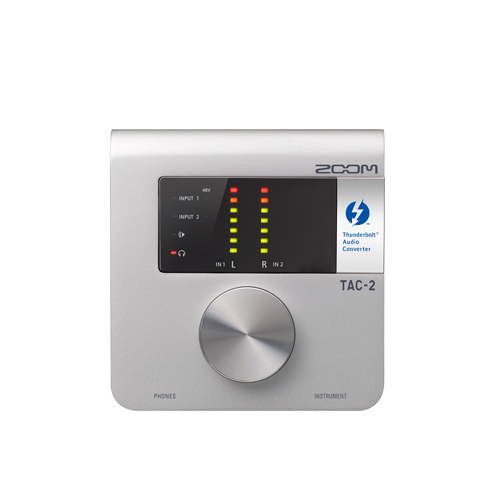 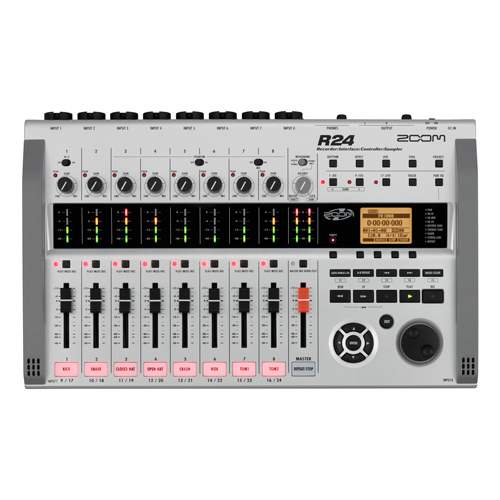 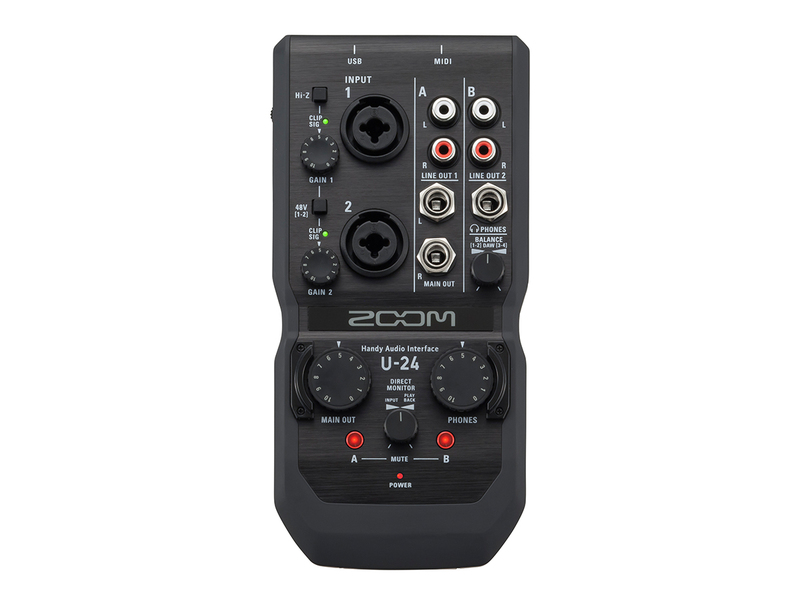 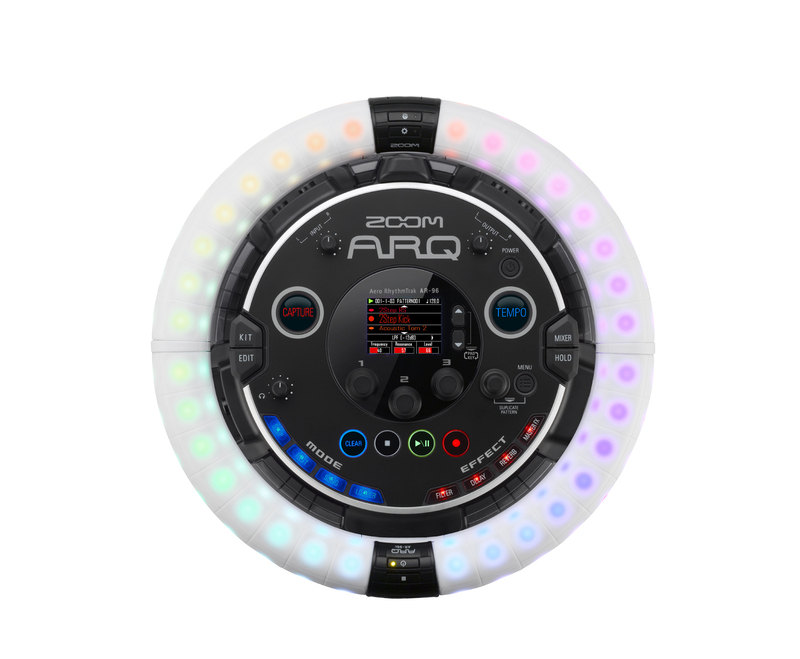 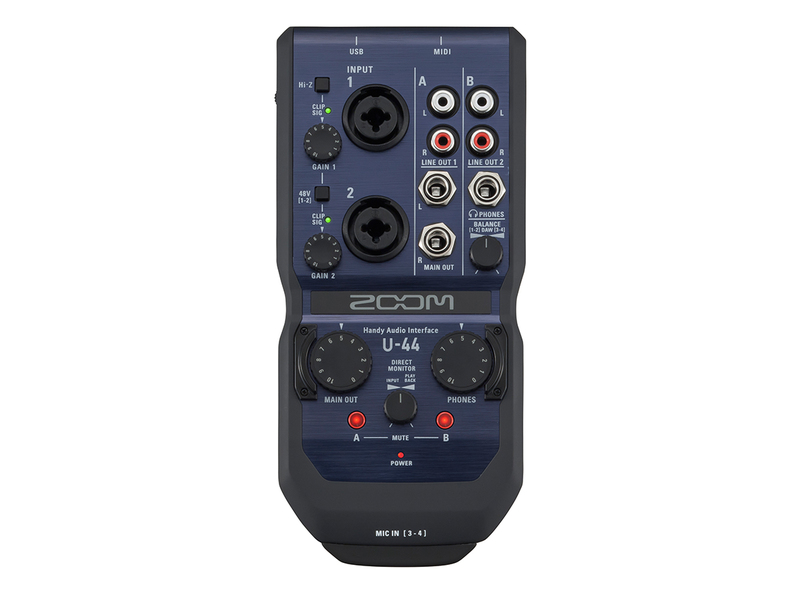 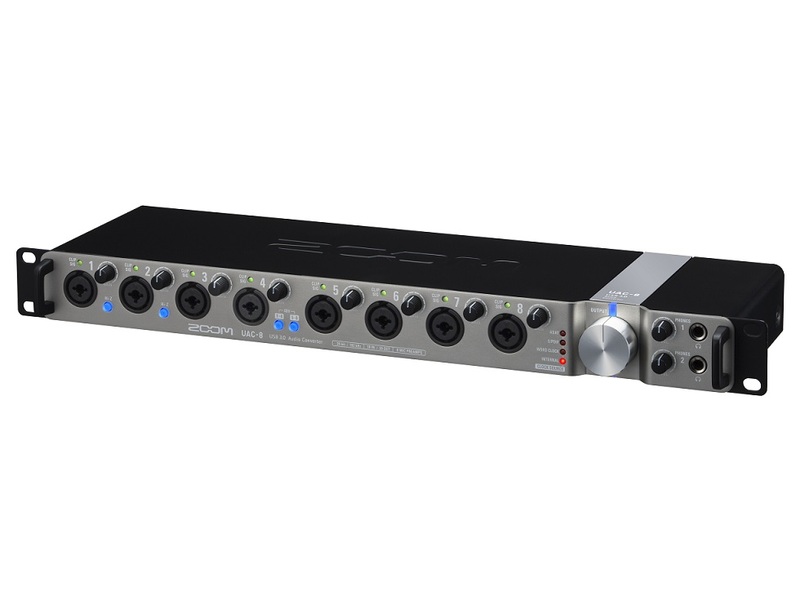 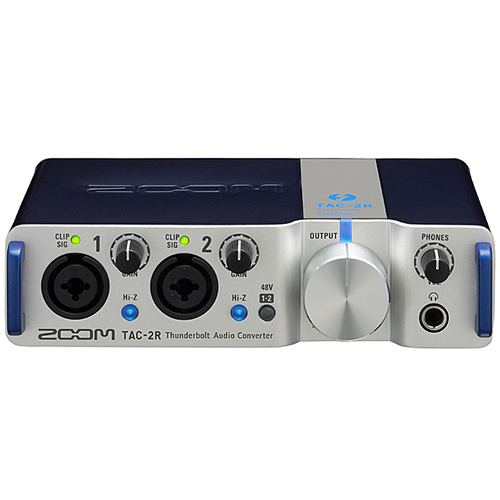 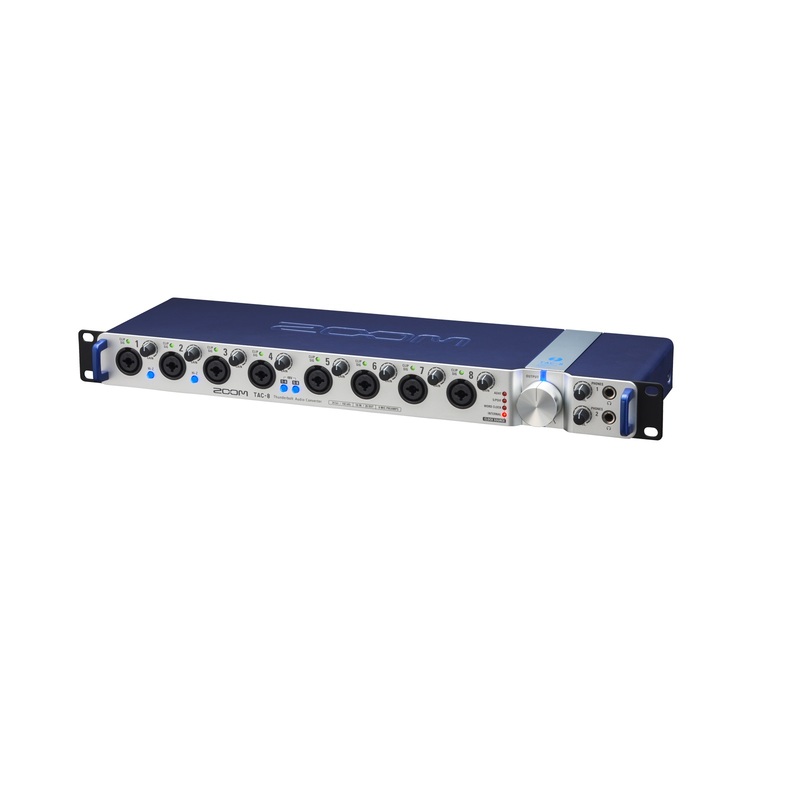 Zoom has a long history of creating studio quality devices. 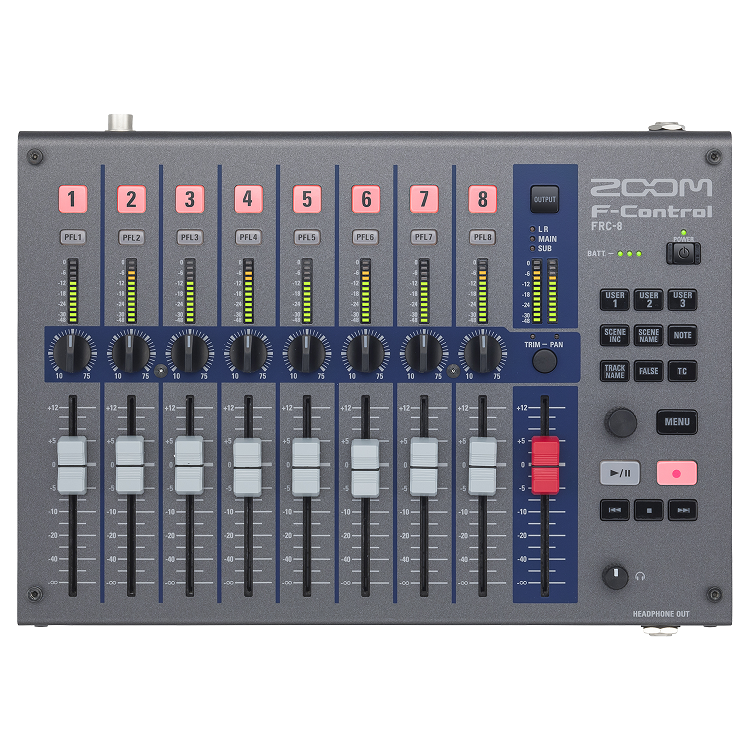 Today they are market leaders with their affordable recording desks and interfaces that are perfect for compact on or offsite multi-track recording. 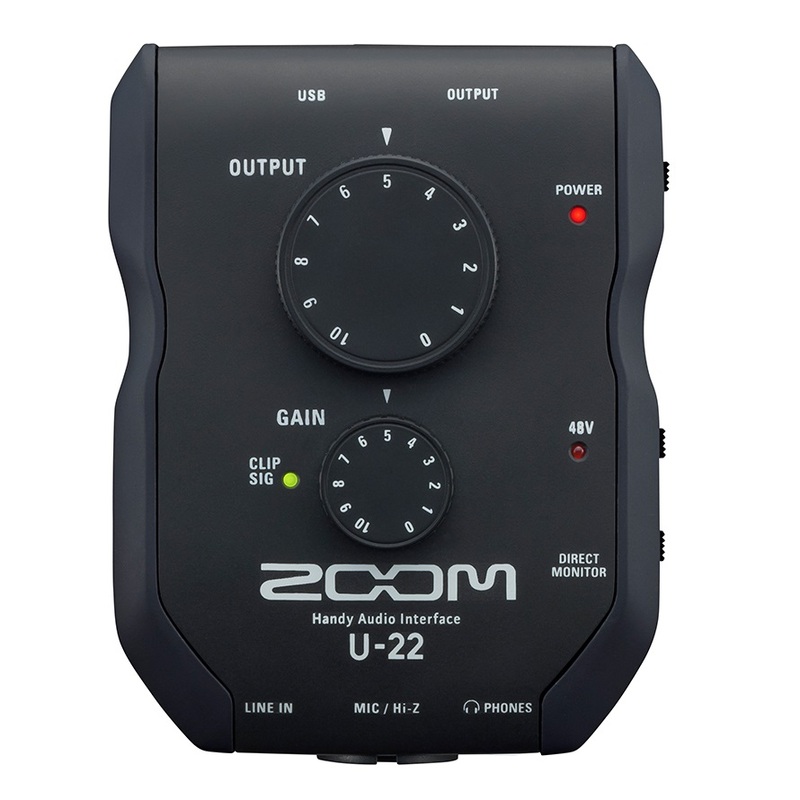 Most units provide high quality recording straight to internal storage or act as a computer interface and DAW. 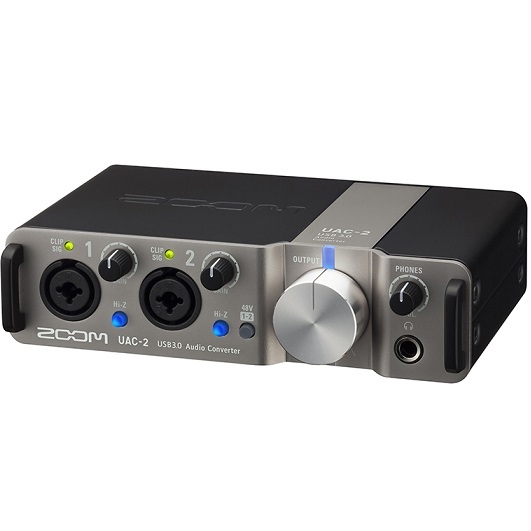 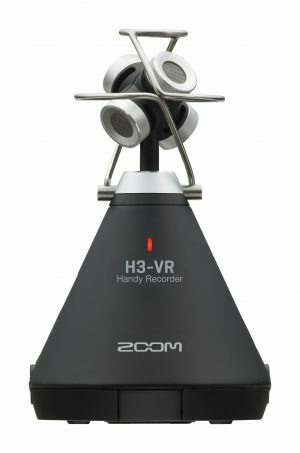 Zoom quality, incredible features and a 12 month NZ replacement warranty only from Zoom AV.